GOSH I LOVE discovering, supporting and introducing YOU to new natural, certified organic, ethical and cruelty free brands and businesses who are doing so much good in this world! It is my mission to bring YOU the best quality natural products and brands that not only perform but that give a hoot about our health and the planets! MOKOSH is certainly no exception. 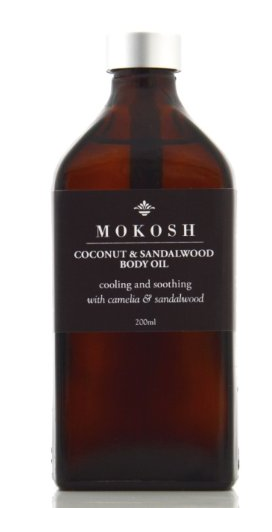 Mokosh offers an outrageously beautiful range of cleansers, face and body oils, balms and creams plus products suited to men, babies, pregnant woman and those with sensitive skin. 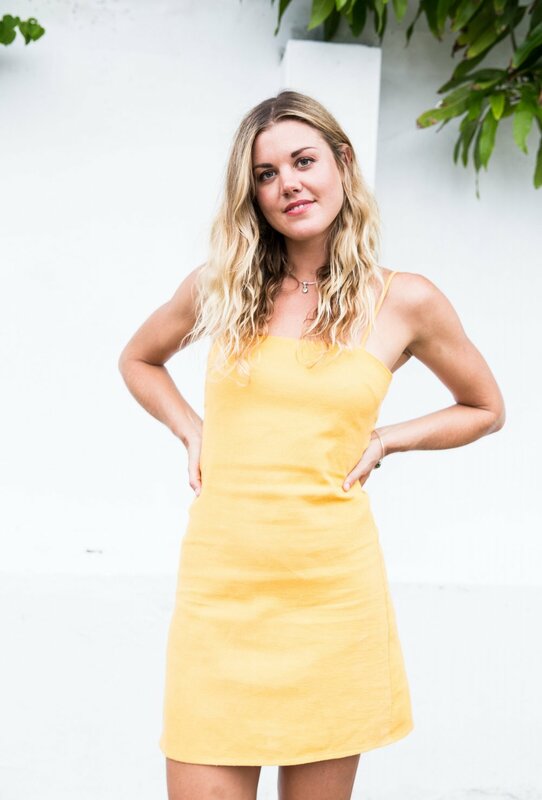 I have totally fallen for this beautifully, luxurious, organic, cruelty free, ethically made brand.. and I think you might too once reading this blog..
Mokosh also donates a portion of all sales to The Orangutan Project along with regular donations to a variety of social and environmental causes. Before I review some of my favourite tested and trialled products below, I just want to point out one major difference of Mokosh to many other skincare brands..
Mokosh has also been made with holistic principles of Ayurveda.. MASK AND SPOT TREATMENT You can also use as a spot treatment or face mask: Prepare and apply as for cleansing and leave for 15-20 minutes or until skin begins to feel tight. Wet and rinse mask away thoroughly. TO USE simply mix a teaspoon of the dry powder into a little water or rosewater mist, which activates and emulsifies the product. My personal review: I totally love this powder. At first it was a little strange to work with as I am so used to liquid products, though I actually now quite like that its almost like a self care ritual. Its really calming to take an extra minute to yourself creating the paste and consciously giving your face a massage to ensure that its fully cleansed. It leaves my skin feeling lightly exfoliated and silky smooth! It really does work magic on the skin. PURE HYDROSOL TONER is made with pure, certified organic hydrosols, rose is balanced beautifully by melissa's citrus, giving a delightful uplifting scent. Use after cleansing to gently tone, refresh and balance. TO USE Apply liberally after cleansing and before applying the Natural Face Oils or Rich Face Cream - it aids the products to spread and be easily absorbed. It also leaves your skin beautifully refreshed. My Personal Review - Its no secret that I love mists! They help to cleanse, hyrdrate and nourish the skin which is exactly why I can't get enough of them! This toner is really fresh, light weight and only slightly scented, so great for those who have super sensitive skin or just don't like overly scented products. It makes my skin feel soooo freshhh and sooo cleannn.. ;) It's perfect to use after cleansing with the above powder and prior to moisturising. NATURAL FACE OIL for normal skin contains a blend of unrefined, organic and/or biodynamic oils, specially formulated for normal and combination skin. These oils contain the perfect blend of essential fatty acids, antioxidants, vitamins and minerals to keep skin nourished and vital. INGREDIENTS (too good not to mention!) Certified biodynamic avocado oil, certified organic grapeseed oil, certified organic jojoba oil, certified organic apricot kernel oil, certified organic macadamia oil, certified organic evening primrose oil, certified organic essential oils of frankincense, geranium and lavender, rosemary leaf extract. My Personal Review - Truthfully I don't believe there is any better "product" or ingredient that will nourish our skin like natural oils! I LOVE this oil blend (along with the Face Oil suited to DRY SKIN). It's such a beautiful balance of light weight, nourishing oils with healing essential oils that blend into the skin really easily, leaving minimal oily residue, rather just a soft, healthy glow. * I think these face oils are perfect for those people who might be sensitive to essential oils scents as they are only lightly scented - all being quite earthy as opposed to citrusy. This oil is a blend of the most nourishing, protective oils, perfect for dry skin that needs an additional nutritional boost together with protection from the elements. INGREDIENTS Sesame oil, avocado oil, macadamia oil, essential oils of frankincense and rose geranium, rosemary leaf extract. This oil can be used as an overall body moisturiser, or as a cooling, grounding massage oil. It combines antioxidant-rich virgin coconut oil with vitamin-dense apricot kernel oil, and highly nutritious and anti-aging camellia oil. INGREDIENTS: Virgin coconut oil, apricot kernel oil, camellia oil, essential oil of sandalwood, rosemary leaf extract. My Personal Review - I LOVE BODY OILS SO MUCH, so naturally, these body oils are two of my favourite products from the range I have trialled. They are super HEALING, NOURISHING and PROTECTIVE! They smell seriously delicious and provide such a radiant healthy glow. The sesame and frankincense has deep earthy smell (that I love) and the coconut and sandalwood has a slightly sweeter yet equally gorgeous aroma. My personal review - I can't go past a decent lip balm! I use them all-day-every-day so its VITAL that I have a good one at hand. First thing I noticed with this balm is that it smells and tastes seriously delicious, almost like honey.. good enough to eat ;). It provides a beautiful light moisturising gloss on the lips and makes them feel silky and smooth. All in all.. I'm a fan! A blend of gentle, light, soothing oils to remove all traces of makeup. It may also be used as a light oil cleanser, easily picking up dirt and excess sebum. INGREDIENTS Certified organic macadamia oil, certified organic apricot kernel oil, certified organic camellia oil and certified organic rosemary leaf extract. My Personal Review - Oils are hands down the BEST makeup removers for a few reasons. 1. They work, yep they remove makeup, dirt and impurities faster than any other product! 2. They also nourish and hydrate your skin at the same time. 3. They last forever and a day because you only need to use the tiniest amount! The Mokosh makeup remover is a BEAUTIFUL blend of lightweight oils that work like magic in removing makeup. Yet another product I'm loving! 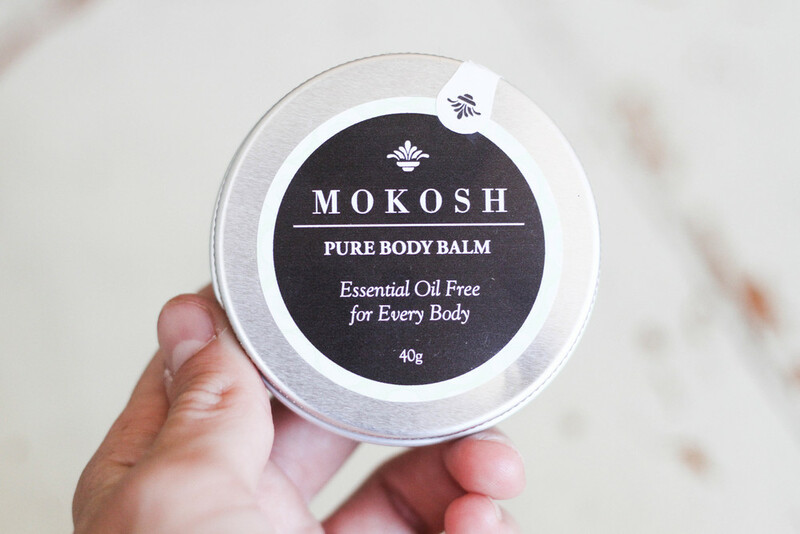 Pssst... Mokosh is also available in handy travel size, so you can test a few products to find your favourites before you commit to the full size (that will last forever! woohoo!). A LITTLE MORE WITH THE FOUNDER, MARION. What inspired you to create Mokosh? 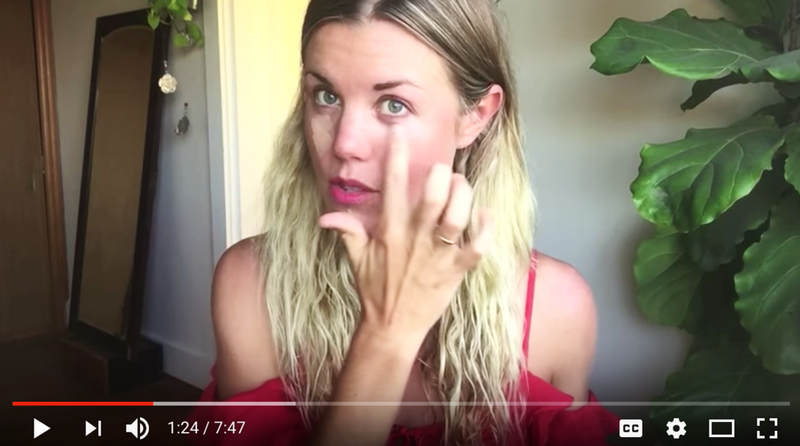 When I Started Researching How Skin Care Products Are Manufactured, I Was Concerned That All Skin Care Is Made Using The Same Basic Formula - A Formula Which, To My Mind, Is Flawed. Essentially, A Moisturiser Is Made From Oil, Which Does The Work Of Moisturising. The Oil Is Then Diluted With Water, So That The Oil Spreads Thinly Over The Skin. Most Of This Water Evaporates Within 20 Minutes, Playing No Part In Moisturising The Skin. In A Lotion, Water Makes Up Around 80% Of The Formula, Most Of Which Is Lost Into Thin Air! This traditional oil/water formulation requires the addition of an emulsifier, a synthetic ingredient, to allow the oil and water to mix, while the presence of water requires the addition of a preservative, to prevent the growth of microorganisms. A quick look at the preservatives available for use in skin care set off alarm bells in my mind. In the medical literature, preservatives have a long history of being declared safe initially - think ‘parabens’- and later are found to have long-term harmful effects. I felt it was not worth the risk of trusting preservatives currently considered safe, even those considered safe by organic standards. Emulsifiers are also synthetic, and some have been found to upset the water-retaining capacity of the skin, since they have the same chemical structure as detergent. In addition, most of them are made using palm oil which is an unsustainable and ecologically damaging product. 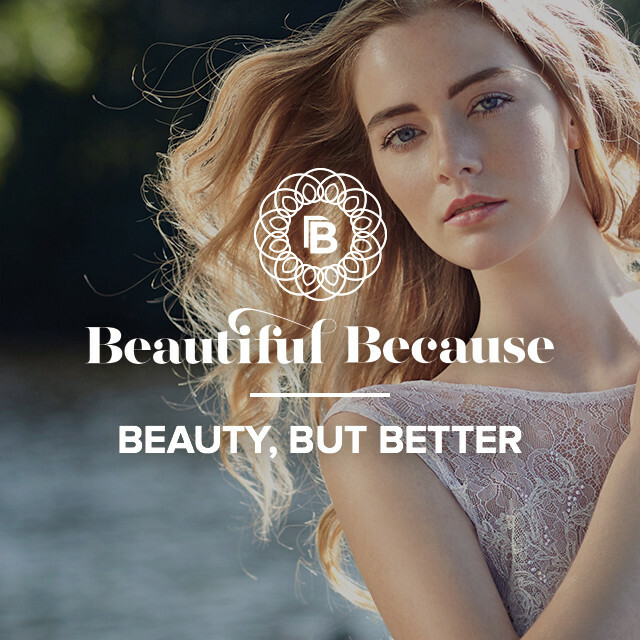 Why did you decide to create your range using certified organic ingredients? To find out more about Mokosh and to go in the draw to WIN the below Skin Care Pack (total value $168) .. come visit me on instagram @depthsofbeauty and @mokoshskincare and follow the steps to enter! HAVE YOU TRIED MOKOSH? WE WOULD LOVE TO HEAR YOUR THOUGHTS IN THE COMMENTS BELOW! * This is a sponsored post in partnership with Mokosh, all words and opinions are always my own. Thank you for understanding that testing a product can take days, weeks and sometimes months, in addition to generating original, honest and unique content (including imagery and reviews) which can also take several hours to generate. In order for Depths Of Beauty to have the resources to continue providing you with the best reviews, we need the support of brands we trust and love.